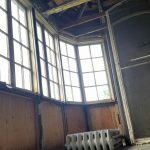 Are you interested in helping to refurbish the Dodge house sleeping porch? At the same time you could find a treasure for yourself or to give as a gift. Our volunteers have raided their Granny’s Attic to supply Annie’s Attic! Located inside the Beresheim House on the first floor is a table filled with vintage and collectible treasures. The display changes daily so be sure to check out these one of a kind items. All proceeds will go toward the sleeping porch project. Cash donations are also welcome for this restoration project. Do you like to read? We have collected some great books. Please drop by and peruse the titles. 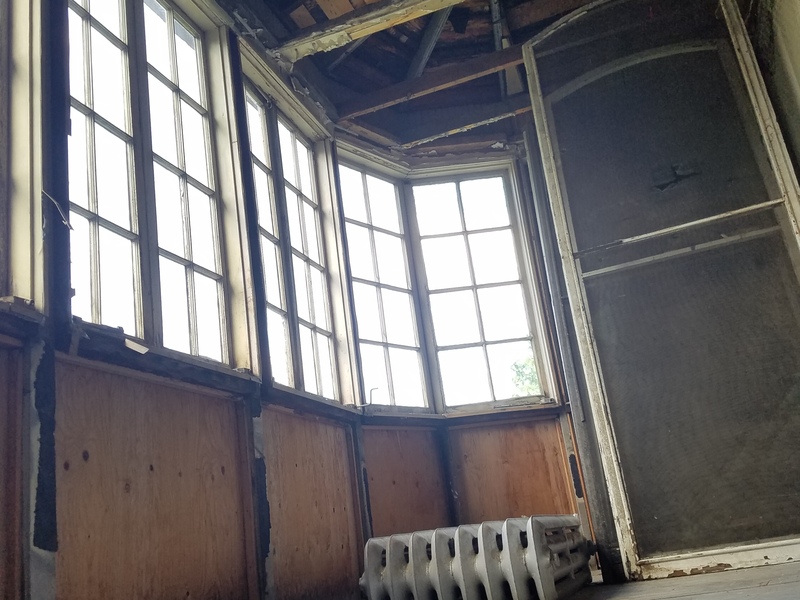 All proceeds from the sale will go toward refurbishing the original sleeping porch directly above the solarium.